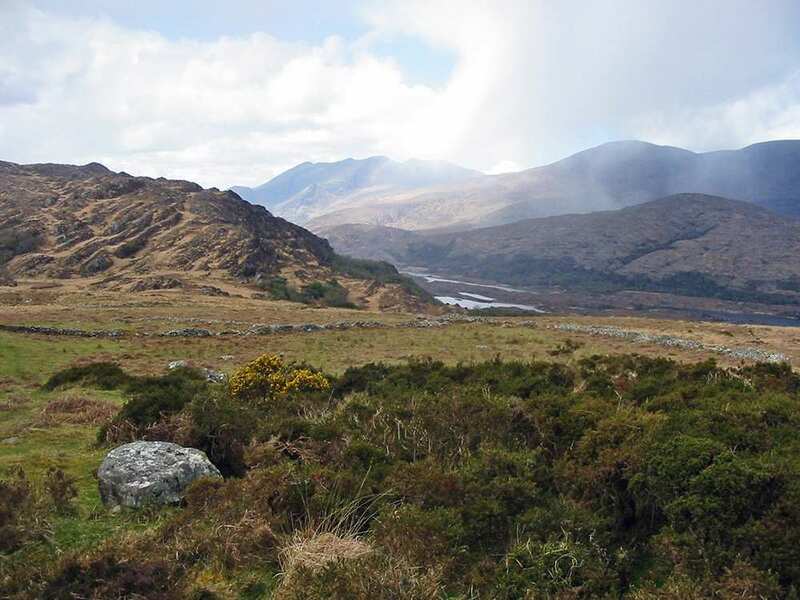 A self-guided walk around Iveragh Peninsula on the walkers' Ring of Kerry, maps, guidebooks, welcoming accommodation, and daily luggage transfers included. 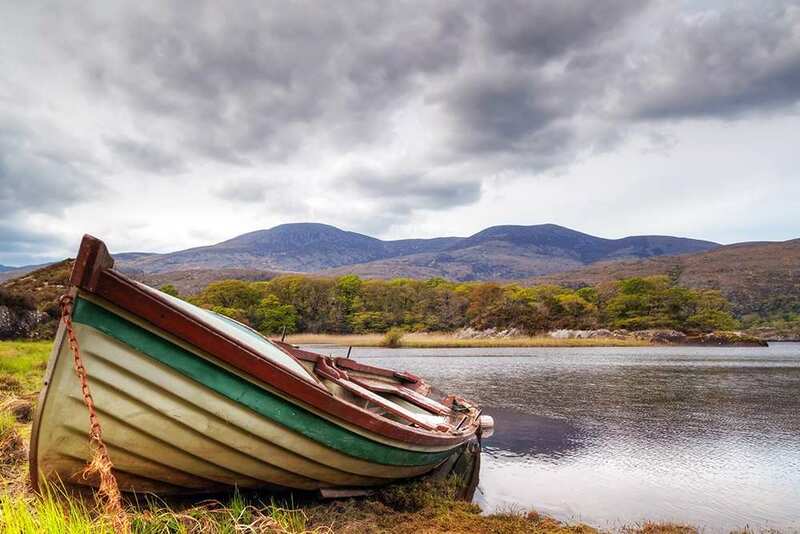 A walk along the Iveragh Peninsula, visiting the Killarney National Park and the Muckross Estate. 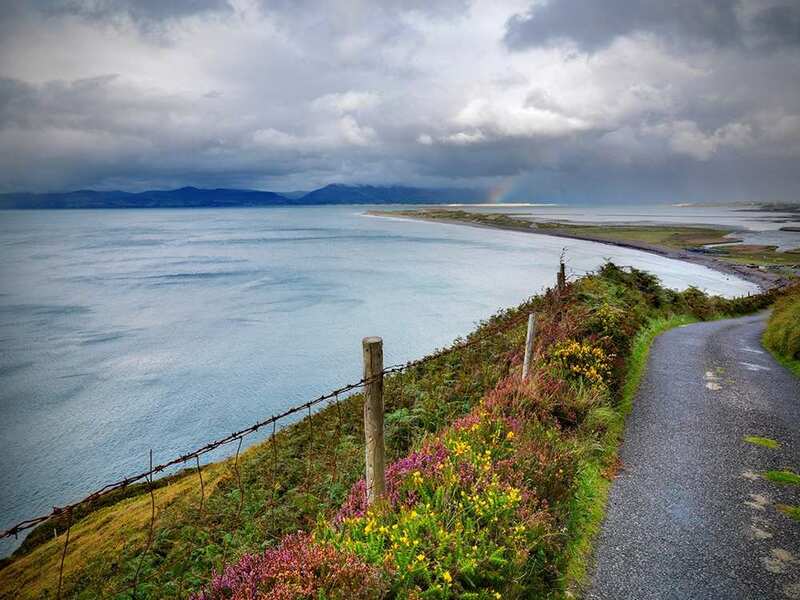 Described as a walkers’ Ring of Kerry, the Kerry Way is a circuit of the spectacular Iveragh Peninsula; a region of wild, natural beauty steeped in history. 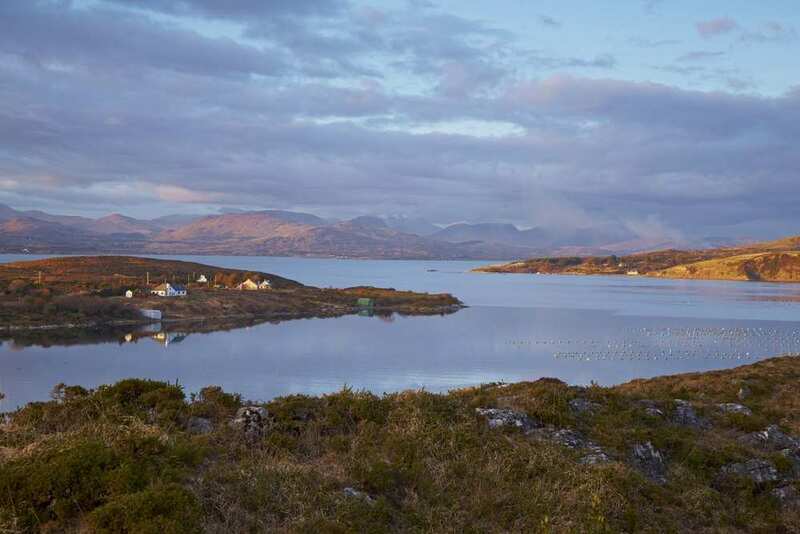 The glorious scenery of lakes, mountains, valleys and glens combined with the unhurried pace of life provide a truly memorable experience. 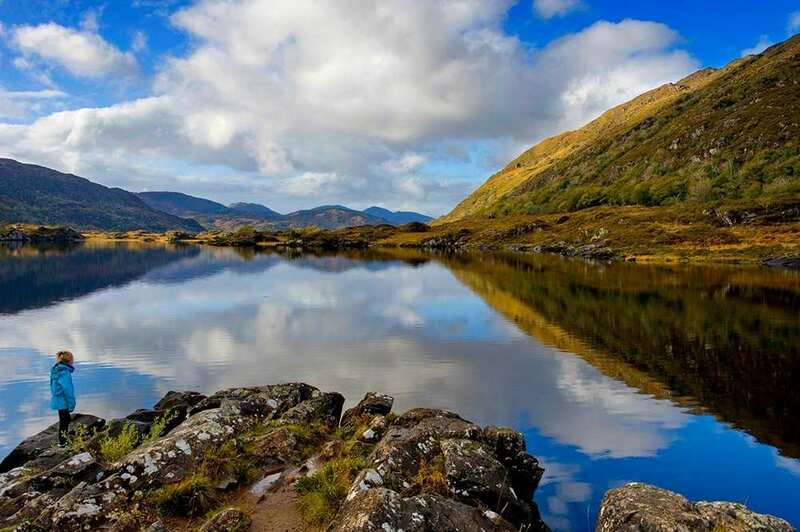 The views are both diverse and far-reaching, particularly from MacGillycuddy’s Reeks, home to Ireland’s highest peaks. 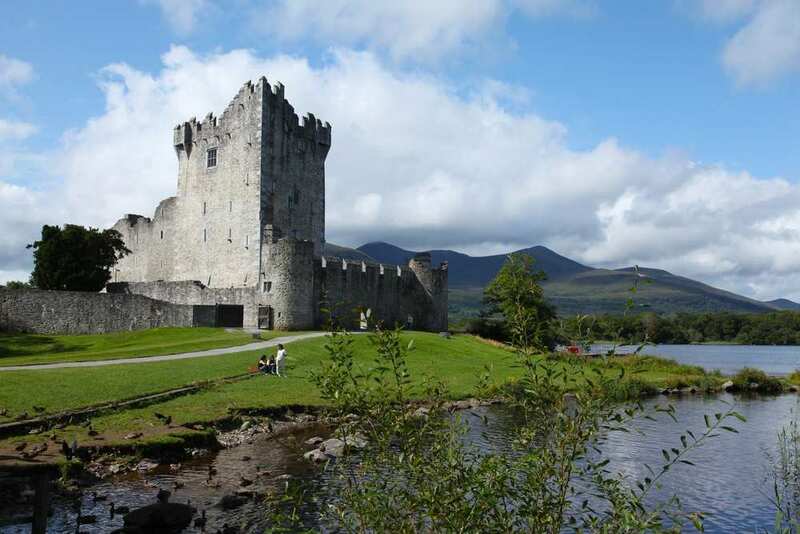 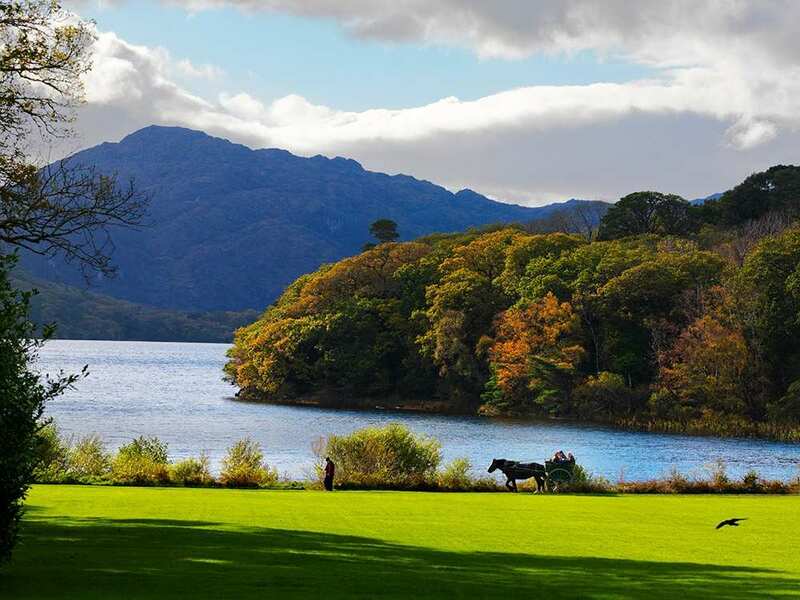 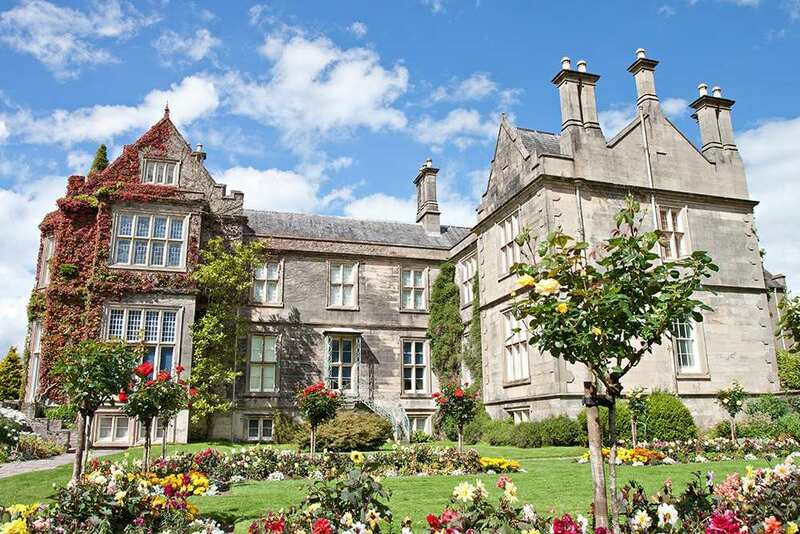 As well as the remote, peaceful landscapes, the trail visits numerous lovely towns and villages, particularly Killarney, with its historic house, beautiful gardens, romantic abbey ruins and pretty waterfall. 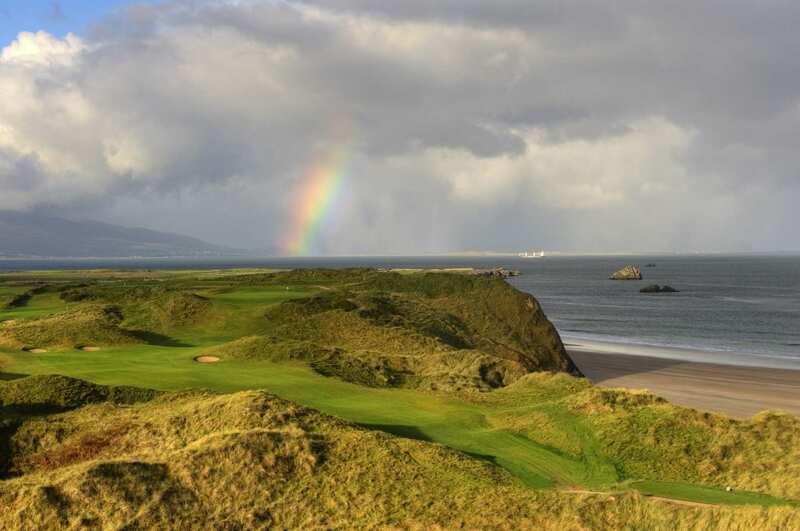 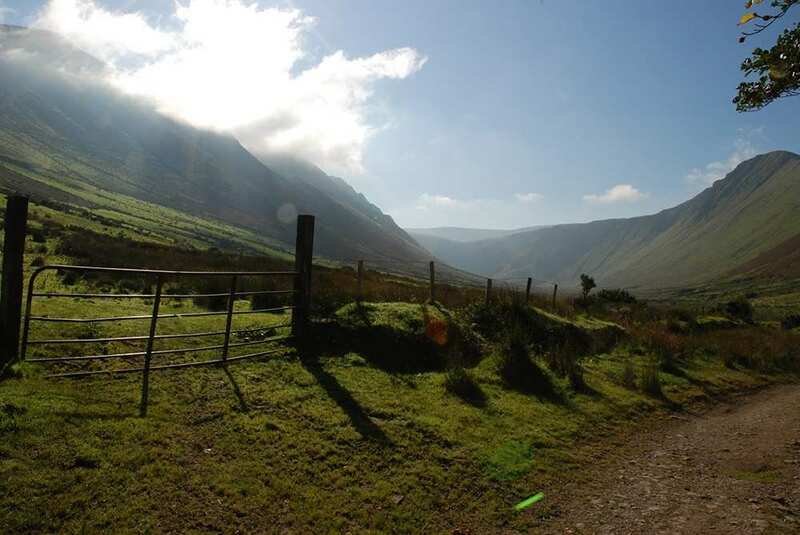 Overall, Kerry Way is a magical walk through some of the finest Irish scenery on offer.